Having a comfortable, weather-proof shelter from the elements is known as a house. Having a family to come home to is what turns a house into a home. Shelter and human connection are essential for safety and growth, and that means you’ll do just about anything to safeguard the wellbeing of your house and the health of those that dwell in it. So, while the home is where the heart is, it shouldn’t be a place where unwanted rodents reside. Rodent infestations are a common issue in the United States, and Red Oak is no exception. 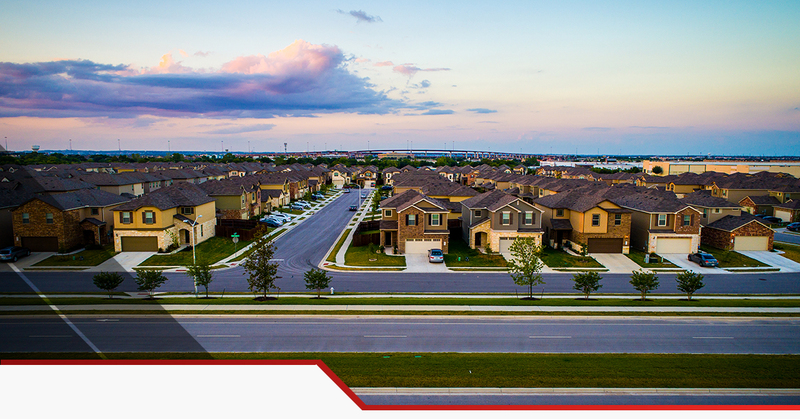 This Ellis County community is another area that we’re proud to service thanks to the help of our rodent control and pest control company here at Sureguard Termite & Pest Service. It’s not uncommon for rodents to chew up expensive electrical wiring and circuitry, and even spread diseases such as salmonella throughout your home. Rodents are more than unsettling; they can spell costly damage. Even worse, rats and mice are known to rapidly multiply, quickly resulting in an out of hand situation. This is why it is imperative to proactively seek out rodent exclusion services in the Red Oak area. It’s true that the presence of mice and rats in your home or business isn’t the end of the world (unless you own a restaurant, of course). There are bigger problems out there, but at the end of the day, your rodent infestation is only going to get worse the longer you wait to do something about it. Once your online searches have shifted from “how to get rid of rats” to “rodent control near me”, you’re now headed in the right direction. Your Sureguard rodent exclusion expert will visit your home or business, carefully assess the situation, and begin to identify all possible entry points that a rat or mouse would access. From there, they’ll seal up these holes and go to other measures to ensure that existing rodents leave. More importantly, no new rodents will arrive — if they try, they’ll be denied access into your physical structure. Don’t waste any more of your valuable time with DIY rodent control methods. Instead, trust in our Red Oak rodent exclusion services. Call Sureguard Termite & Pest Service today at (972)-330-2238 or get a free estimate from us.